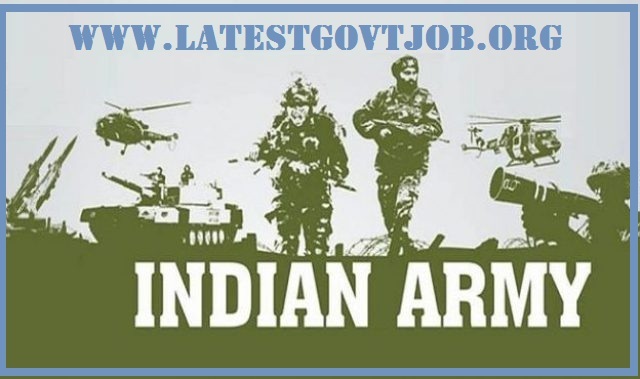 Indian Army Recruitment 2018 For 90 Posts of 10+2 Technical Entry Scheme - joinindianarmy.nic.in : Indian Army has released a notification for the recruitment of 90 candidates through 10+2 Technical Entry Scheme. Interested candidates may check the vacancy details and apply online from 16-05-2018 to 14-06-2018. Candidates should have passed 10+2 examination with 70% marks in Physics, Chemistry and Mathematics or equivalent from a recognised board. Selection of candidates will be made on the basis of Obtained Marks and SSB Interview. Interested and eligible candidates may apply online through Indian Army website - https://joinindianarmy.nic.in/ - from 16-05-2018 to 14-06-2018.